After withdrawing from the US online gambling market in 2003 PayPal has started a test to handle payments for four US online gambling sites. Over the last week PayPal has appeared as a banking option at sites such as Caesars Interactive’s WSOP.com. 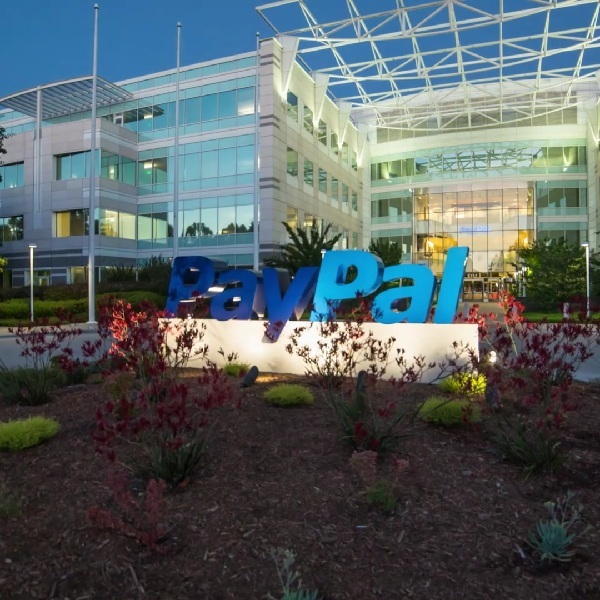 According to a spokesperson for PayPal the integration with gambling sites is a limited test and comes as the company seeks to find ways to bring in more revenues after its split from eBay a few months ago. For many PayPal is an easy to use and familiar online payment system and one that they will be comfortable using to fund online casino accounts. If the tests prove successful then the service is likely to become available on more online gambling sites based in the three states where it has been legalised; Nevada, New Jersey and Delaware.